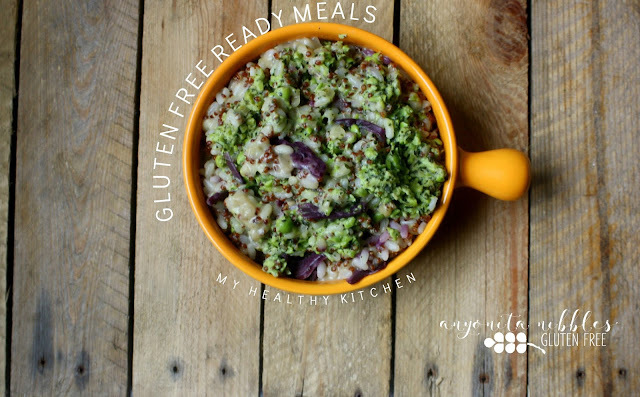 Don't stress about lunch; enjoy a flavourful, better-for-you gluten free ready meal from My Healthy Kitchen and totally win at your midday meal! When it comes to being gluten free, lunch times are a battlefield. Pretty much everything everybody typically eats for lunch is a no go when you can't have gluten. Bye-bye tasty sandwiches, sayonara pots of pasta, hasta luego wraps and burritos. Instead, when you're gluten free and it rolls noon, you're usually left with some sorry sad sandwich on tiny hole-filled bread or last night's leftovers. But here to shine a light on your weary lunch is the champion of gluten free ready meals from My Healthy Kitchen. These folks know their gluten free grub and are providing three outstanding meals that will instantly catapult your lunch from bland to bangin' and make you the envy of the lunch room. Promise. I chose to have these ready meals for lunch because it was such an easy solution to a difficult problem. But you could have them for dinner, if you prefer! They're so filling and full of so much good-for-you goodness that you won't complain! Disclosure: This is a sponsored post for My Healthy Kitchen. I have been compensated for this post, however all opinions remain my own and I was in no way influenced by the company. Should you choose to purchase the product, I will not receive a commission or any monetary compensation. You can review my disclosure policy in full here. The premise behind these My HK meals is that they're nutritionally balanced ready meals made with the best, freshest ingredients. They're the types of ingredients you'd choose if you were making it yourself, which is refreshing. You don't even have to taste these ready meals to know they're jam packed with quality. Pictured above is the prawn Katsu ready meal--succulent prawns in a Katsu curry sauce with pickled carrot and jasmine rice. It's completely gluten free and the only allergens it contains are prawn and milk. Pop it in the microwave and it's ready in as little as 3 1/2 minutes. I loved this meal because I didn't really know what to expect; typically, Katsu dishes feature breadcrumbs and are usually a no-go for coeliacs; it was nice to be able to indulge for once. That vibrant bowl of purple and green goodness is absolutely to die for. The peas and the mint are so fresh, like straight-from-the-garden fresh, which you just don't expect from a ready meal! 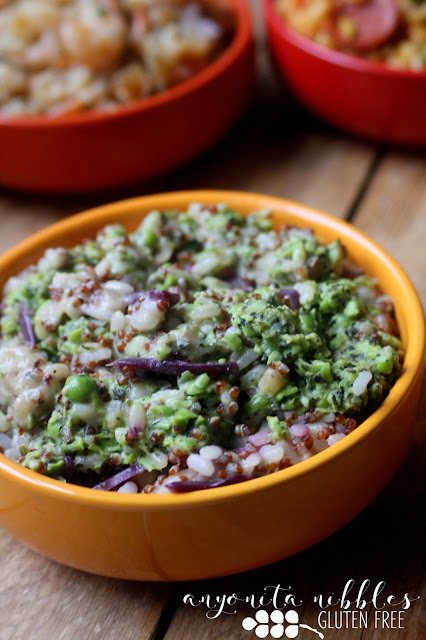 This dish also features pickled red cabbage and steamed red quinoa, making it gluten free. In fact, the only allergens are single cream, creme fraiche and hard cheese. This one too is ready in as little as 3 1/2 minutes. I'm not normally a fan of mint, but I kept going back for more and more of this risotto! 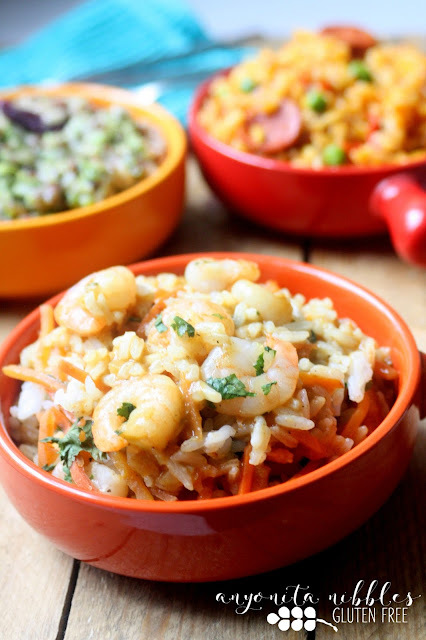 Seriously, who doesn't love a good paella? This one is chock full of sweet and savoury flavours like the Piquillo peppers, smoky chorizo and the arborio rice. 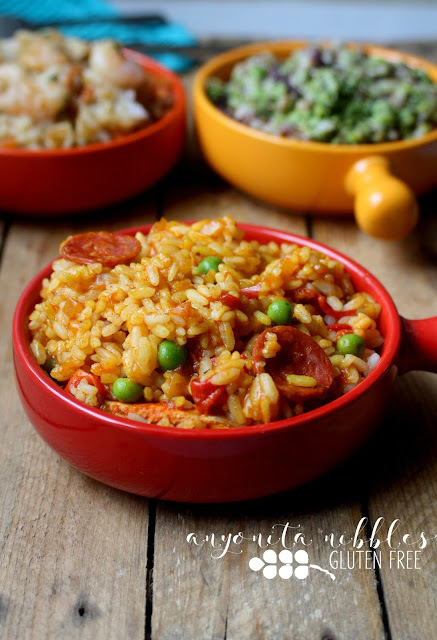 I was pleasantly surprised by this recipe, if not a little miffed that they didn't use proper paella rice, but I'll forgive them. 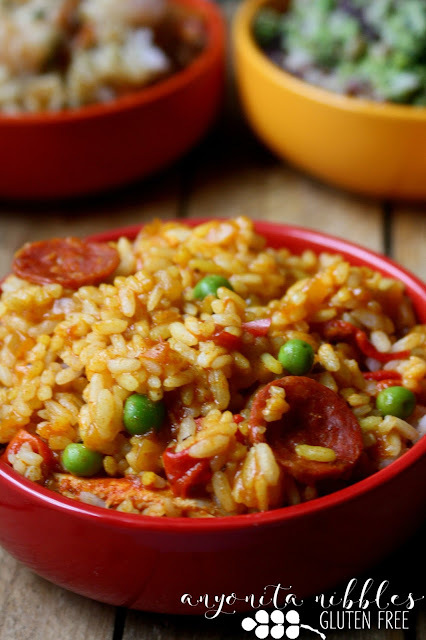 Ready in as little as 3 1/2 minutes, this ready meal is overflowing with huge chunks of chicken and proper thick slices of chorizo. None of those microcube dices of chicken and crumbs of chorizo that you'll find in other ready meals. 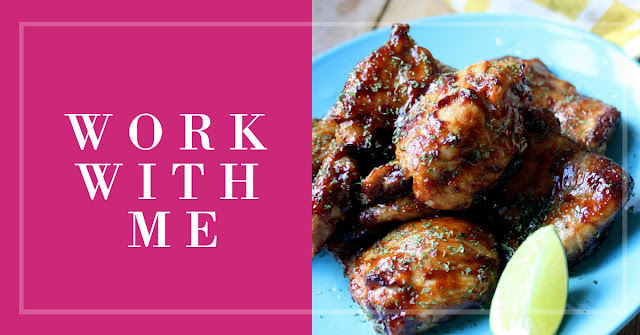 If ready meals aren't normally your thing because they have a tendency to taste inauthentic, then I challenge you to try one of these dishes from My Healthy Kitchen! They are authentic, flavourful and made from good, wholesome ingredients! It was more like having a to-go bag from a top restaurant than a ready meal. 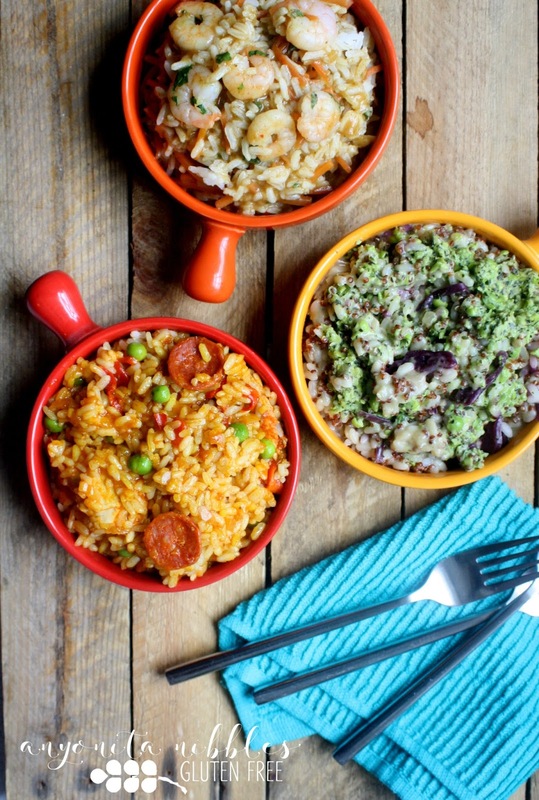 You can purchase any of the My Healthy Kitchen ready meals from Amazon Fresh, Waitrose or Ocado!